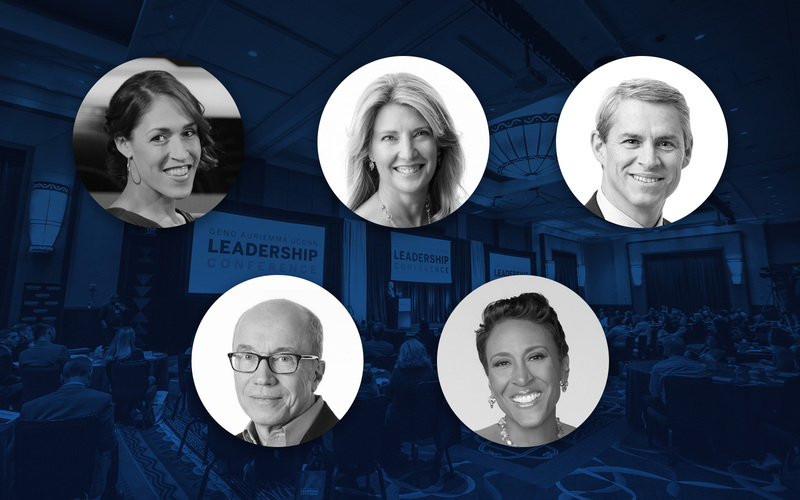 A tidal wave of change is bearing down on business, and many of the traditional leadership structures that have worked so well in the past are breaking down. 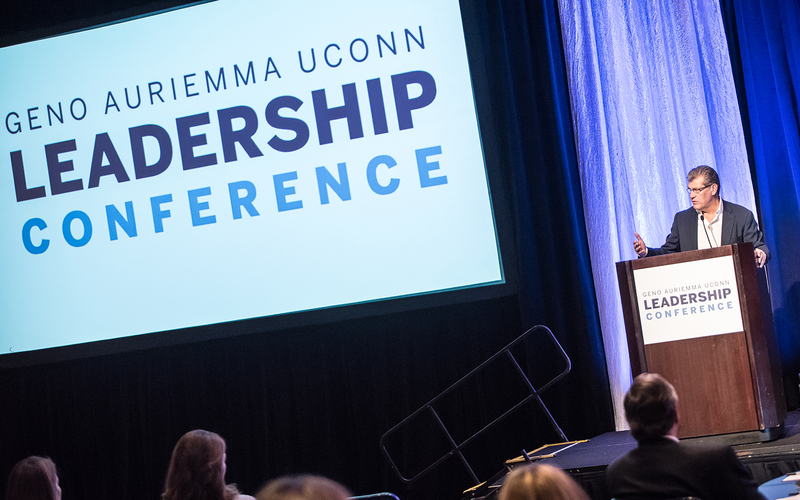 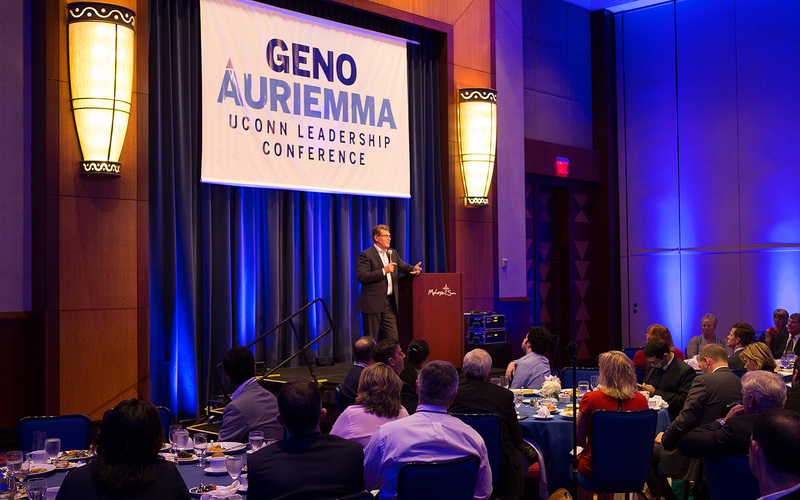 Additional speakers have been added to the lineup for the Geno Auriemma UConn Leadership Conference. 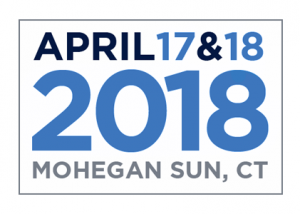 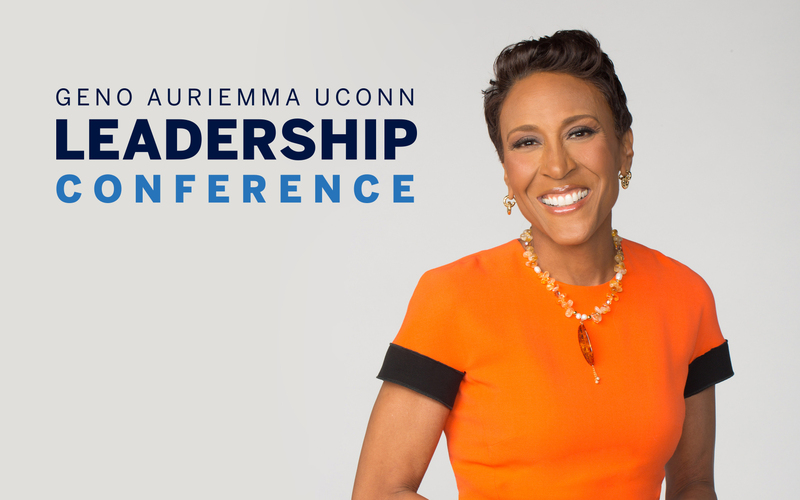 Robin Roberts, co-anchor of ABC’s “Good Morning America,” will be the keynote speaker at the Geno Auriemma UConn Leadership Conference in April 2018. 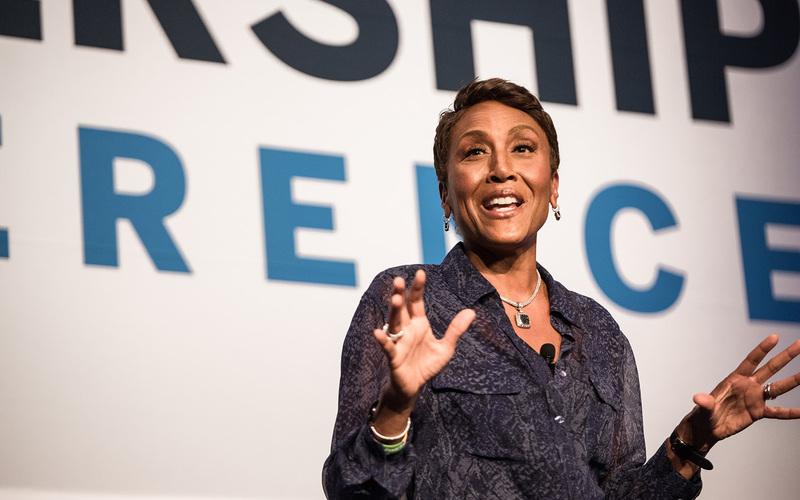 Transition is one of the most challenging aspects of leadership, but the ability to take charge in times of company turmoil or personal upheaval is the mark of a great leader. 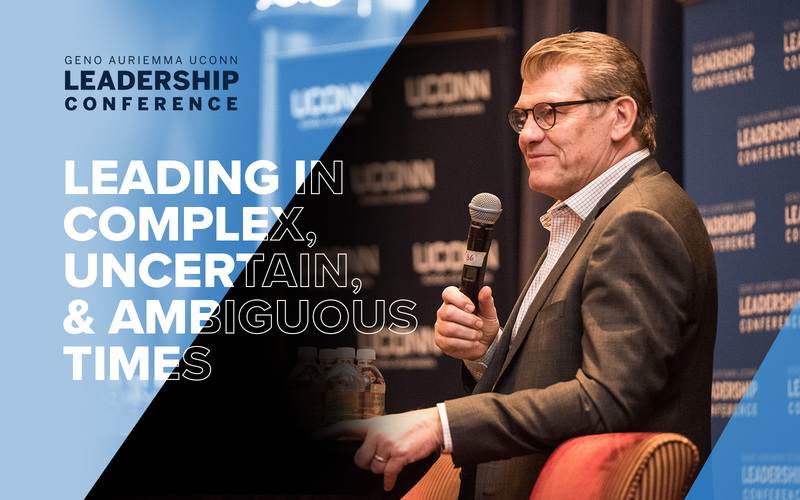 SNY – Kerith Burke interviews UConn business professor Dr. Lucy Gilson about the Geno Auriemma UConn Leadership Conference.